A Membership Site and community that gives you a path to overcoming learning hurdles. Do you homeschool your child with unique learning needs? Are you looking for tangible ways to implement brain based games and movement in your school day? Our Path to Success Membership Site is for you! This is the DIY version of our Success Training program. Path to Success is our exclusive community of parents who are committed to helping their child succeed! Here you’ll find resources for implementing brain skills exercises, sensory processing and primitive reflex integration, and more, into your day. We also have an active Facebook community where we share weekly challenges and encouragement, just for our Path to Success Members. grab your membership for just $49/month! You’ll find weekly and monthly challenges to implement into your homeschool day! These will be delivered via email and the membership site. Our challenges are available ONLY to those in the Path the Success membership. These exclusive plans will help you implement our program step by step without overwhelm! By joining our membership program, you also have access our exclusive Facebook group for members. Here you’ll have a chance to interact with members of our team at Yellow Wood and glean insight on any questions you may have! Is the Path to Success Program right for me? Are you homeschooling or considering it? Do you have a child with a unique learning need or who is frustrated with school? If so, chances are this will be a great fit for you! The best part of this program is it is game and movement based, so both you and your kids will LOVE it! No problem! 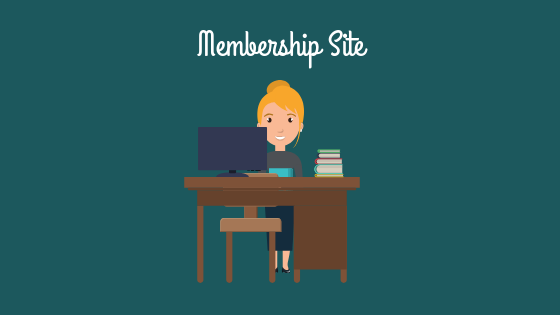 Our membership site is super easy to cancel at any time!